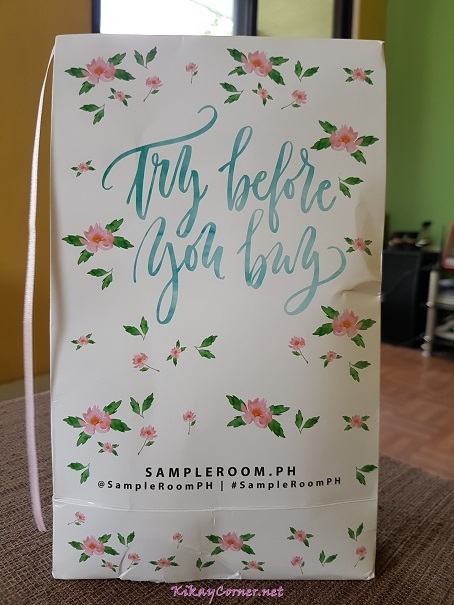 Kikay Corner > beauty box > Have You Tried Sample Room Yet? Get FREE points upon registration. Choose the product sample that you want to avail of. Check out and pay for the shipping fee. Receive your samples delivered at your doorstep. 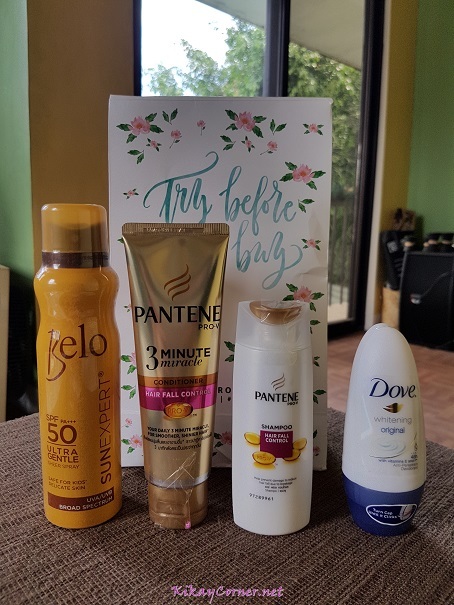 Post a review and rate the products you tried at Sampleroom.ph. Earn points by reviewing. Points can be used to avail get more samples to try! Treats Await those who are actively sampling away! Chance to be invited in Sample Room’s events as a VIP guest.